We the global family of the Indigenous People of Biafra (IPOB) ably led by Mazi Nnamdi Kanu wish to announce officially to the people of Biafra both home and in the diaspora, friends of Biafra and lovers of freedom that our supreme leader Mazi Nnamdi Kanu is currently in London to join his family and see a new born child he hadn't seen because of his illegal incarceration and detention since 2015. He will also discuss with IPOB top family members in London to finalize the way forward for Biafra referendum that will hold on February 16, 2019 along with the Nigeria presidential poll. 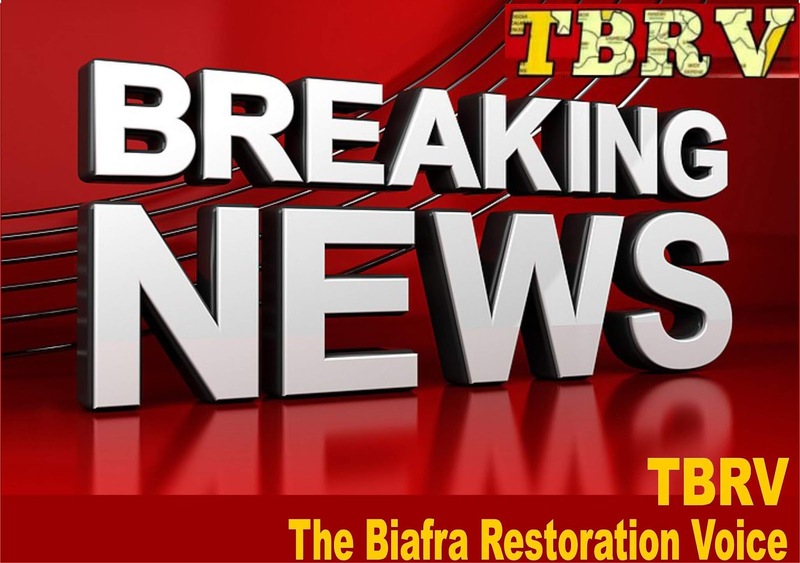 IPOB Leader Mazi Nnamdi Kanu’s relocation to the United Kingdom from his base in Israel was actually to perfect arrangements on Biafra referendum scheduled to hold 16th February 2019 to ascertain number of those who want Nigeria politics and those who want Biafra freedom through a peaceful and democratic process for the sovereignty of our dear nation Biafra. Our leader Mazi Nnamdi Kanu is currently meeting with IPOB high command in Europe to perfect plans for the referendum which will go side by side with the February 16 presidential poll. On Friday last week our leader Mazi Nnamdi Kanu arrived Leeds airport in England where our Deputy leader Mazi Uche Mefor and other top IPOB members based in UK received him. IPOB leader and other top IPOB high command are expected to meet with European Union (EU) officials to gather more international support for the Biafra proposal. Recently Mazi Nnamdi Kanu had been holding "useful talks" with a number of diplomats on a successful referendum bids for Biafra on 16 February 2019, and we can assure you that majority of them have given their assurances and the proposal has received a tremendous support from many key allies who see self-determination for Biafra as the best solution to the present Nigeria problem.